Specialist fit-out contractors of commercial blinds nationwide we are an Irish, family owned manufacturers, designing and installing commercial solutions for over 60 years. 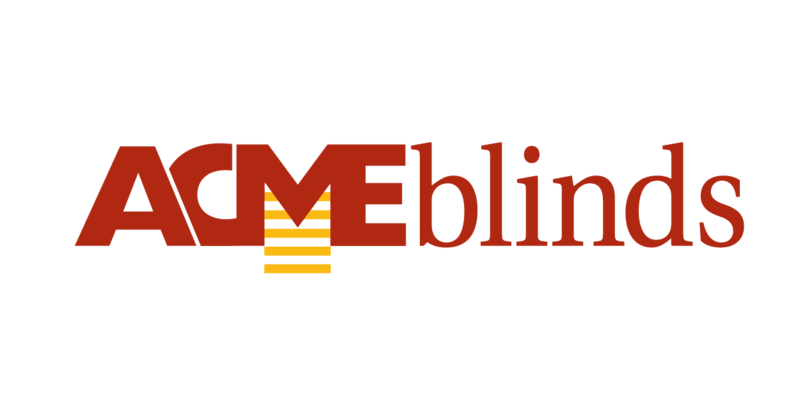 Acme blinds offers nationwide personal service to architects, designers, contractors and end users. Modern design, technical innovation and quality cost effective contract solutions. Our contract blinds division handles projects of any size or scale. We pride ourselves on old fashioned service ensuring the best value over the products lifetime. Our competitive pricing, professional advice and service make Acme Blinds the first choice for Architects, Designers, Main Contractors, Facilities Managers, Local Authorities and Business Owners. We offer a free business premises visit incorporating advice, measurement, quotation and fitting service. We also service blinds and other associated products. 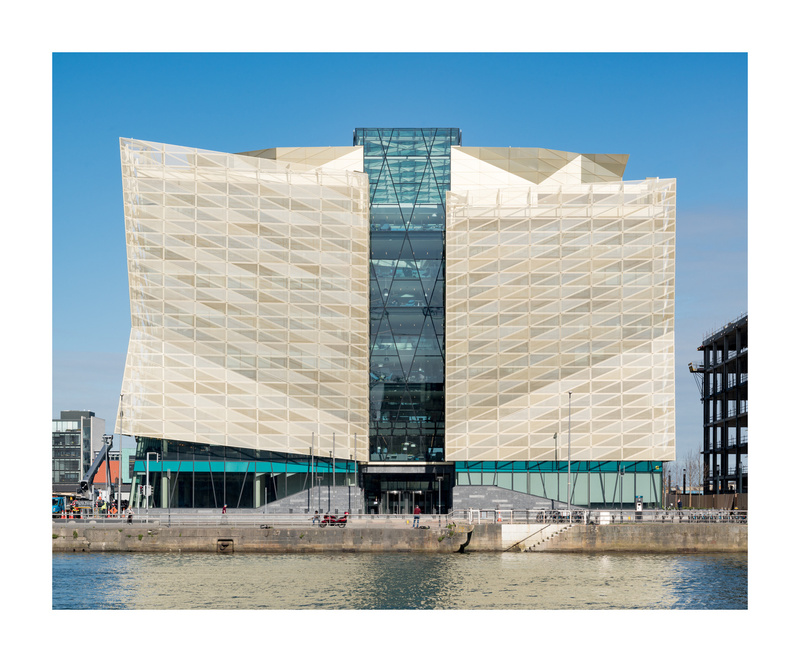 Our brief was to help control the environment in Dublin’s newest and most iconic building. 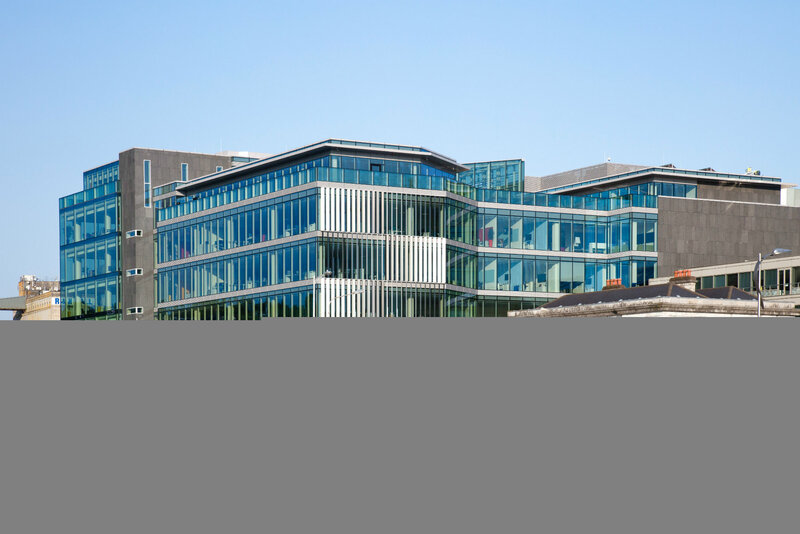 With over 1400 manual & motorised blinds we integrated these into the architectural glazing to conceal the blind mechanism in addition to dealing with inclined and shaped facades, all under strict and demanding time lines. 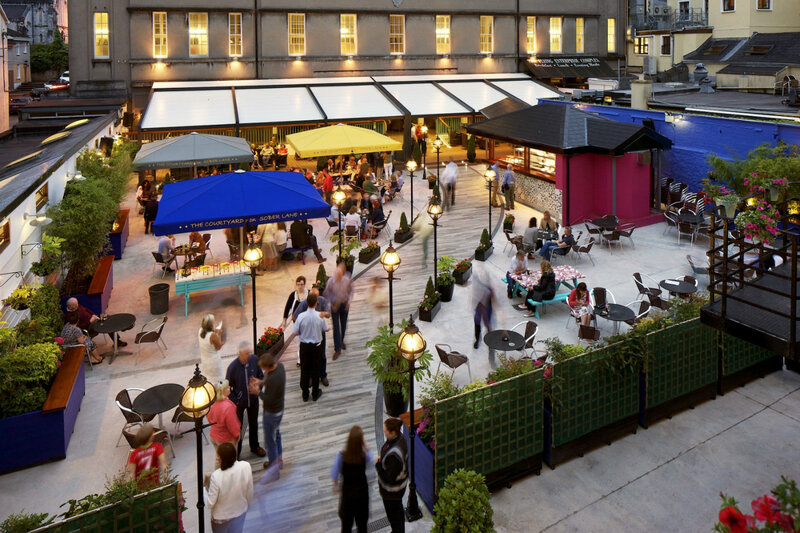 A challenging technical project but one that worked out extremely well and which we are very proud of. Martina Culbert Village Operations & Service Manager.